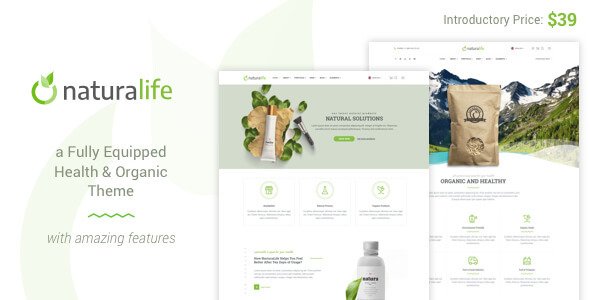 NaturaLife is a highly customizable WordPress theme created for all kind of nature, health, organic food, and beauty websites. 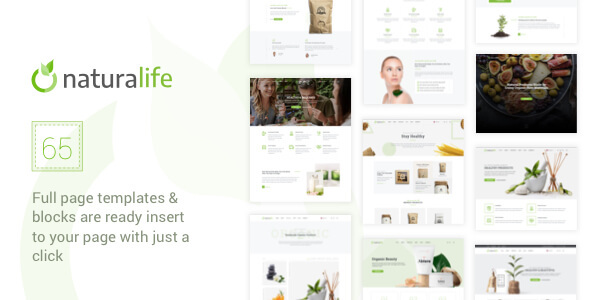 Finish your project much faster with NaturaLife’s multiple fully customizable home pages and many subpages. Install, customize, create easily with the included powerful tools without touching a code — with no extra cost. Add your any posts, products in any page with extended options. Add carousels with just a click! 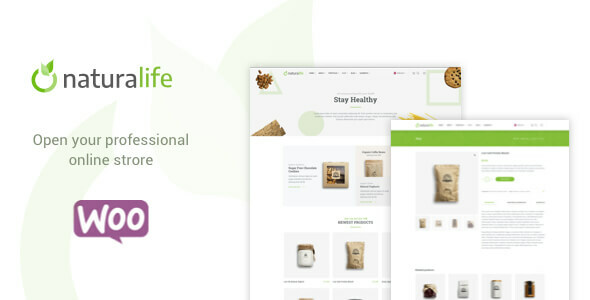 Available for portfoilo, WooCommerce products, testimonials or blog with different layout options. You can check our testimonials page to read some feedbacks from our clients. If you would like to receive support, please post on our forum at http://support.rtthemes.com You will receive much faster support because we can easily see who needs assistance, and also you’ll be able to use search to see if your problem has been solved in the past and find a fix for it without having to wait.